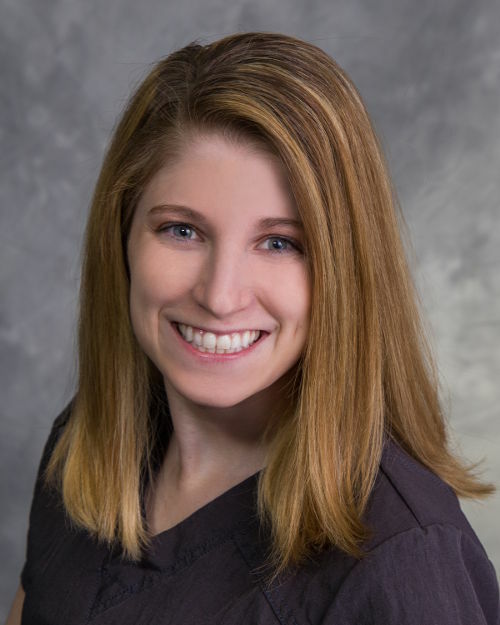 Merissa graduated from Ferris State University’s Dental Hygiene program in 2015. She and her husband Aaron live in Sand Lake with their son Jacob, and their two dogs, Bear and Bella. As a family, they love the outdoors including hunting, fishing, kayaking and bonfires. Merissa is excited to get to know our patients. Family Dentistry.